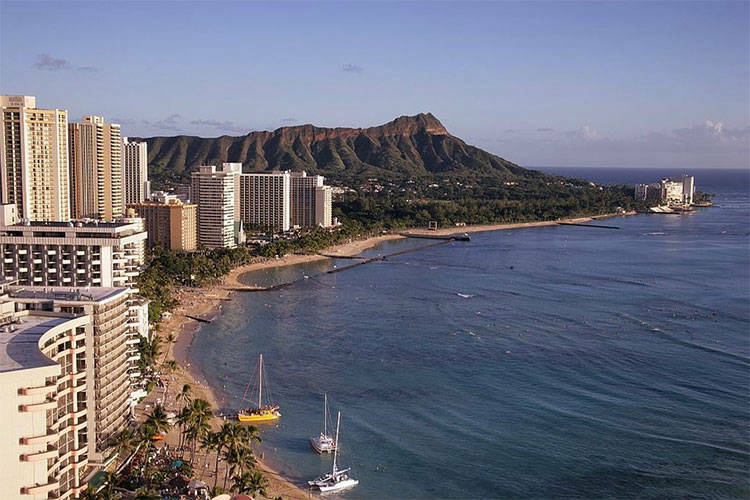 From Diamond Head, Waikiki and the military bases, there is no shortage of amazing places to bring your employees together. Enjoy the history and the sightseeing while bonding with your employees! Enjoy all the beauty that nature can provide! The largest island can wow you with the biggest events! Throughout the Hawaiian Island of Oahu, there are resorts and facilities everywhere. The island's economy is tailored to serve your needs and we can help you no matter where you might be. All over the Island of Maui, there are resorts along the coast that are set to meet your corporate offsite event's needs. We come to all of the resorts and provide a variety of entertainment and team building options for your groups. 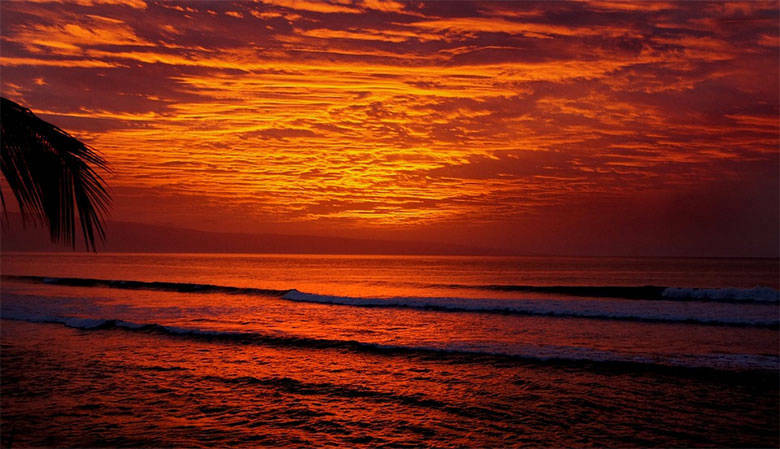 The Big Island is the most volcanic and the youngest of the islands. It's a great way to blow your employees away by the sheer majestic nature of the landscape. 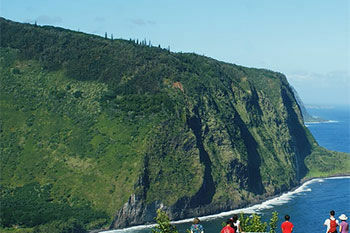 For Kauai, Lanai, Molokai and the other islands, we can come to practically any location to help your group out. Simply contact us to find out how. 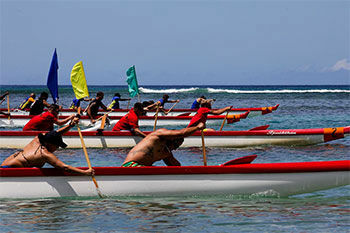 Destination Team Building serves the Hawaiian Islands and would gladly put together a program for your group. Here, on the islands, we consider you Ohana...or Family. We believe in the nature of Aloha and bringing Ohana together to achieve more. After all, when you consider your coworkers family, you look out for one another and help your family to succeed! 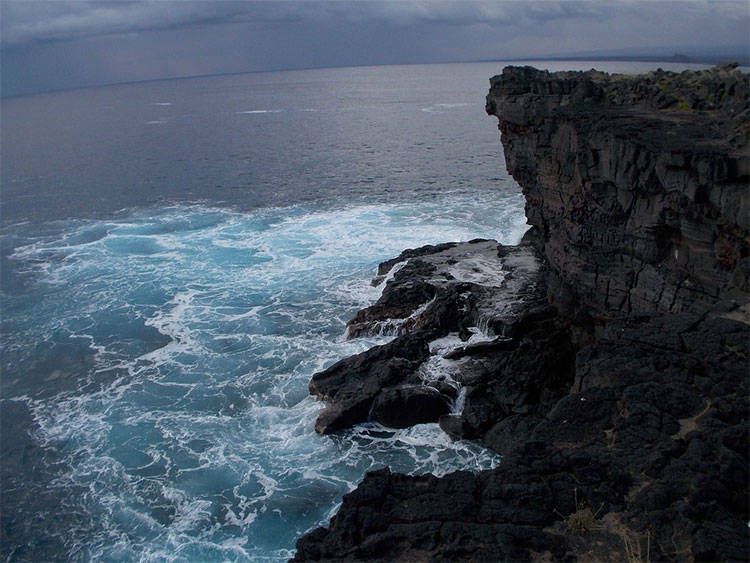 Hawaii is one of the most beautiful states in the union. 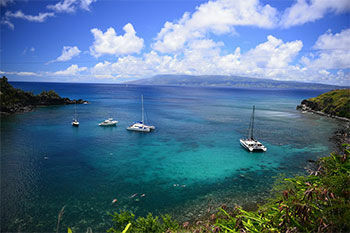 The Hawaiian Islands have a variety of locations and can serve the needs of companies looking to get away from it all. 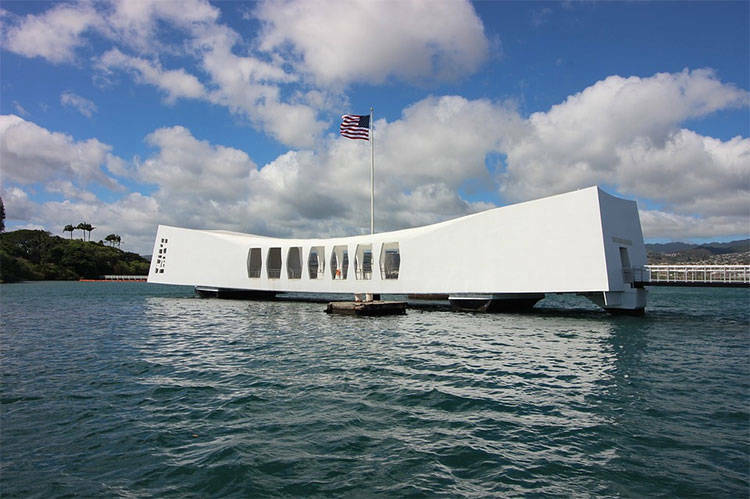 From Honolulu on Oahu with the watersports of Waikiki or the great surfing on the North Shore, to Maui with the Hana Highway and blow-holes, to the Big Island with its volcanoes and natural wonders, there's something for most anyone. The beaches have a variety of activities that groups can participate in. 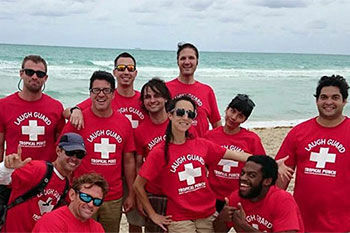 Whether it be a luau and fire dancing to hulu lessons or sand castle building, group functions bring people together. The quality hotels in the area, meeting facilities and convention halls are all capable of handling a variety of activities. Hawaii destination team building should take advantage of the environment. This includes the beautiful areas such as the beaches, volcanoes, waterfalls, nature treks and tropical climate. There are a wide variety of locations for Hawaii destination team building events including Honolulu, Hilo, Oahu, Maui, Diamond Head, Waikiki, the Big Island and the rest of the state.